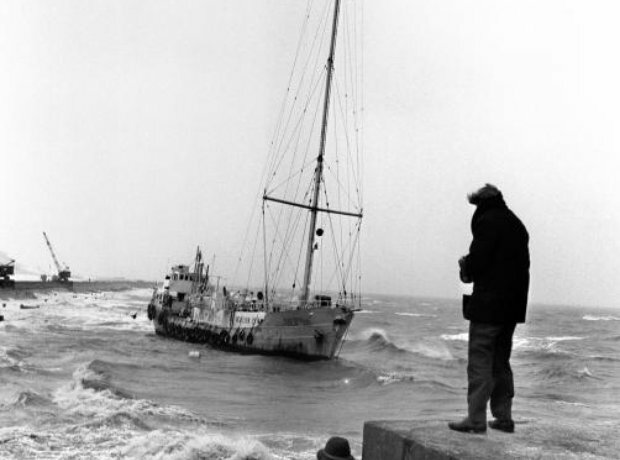 Radio Caroline, the best known UK pirate station, runs aground on the Essex coast during a gale. The Beach Boys released the legendary album, Pet Sounds. Elizabeth Taylor and Richard Burton starred in Who's Afraid of Virginia Woolf in 1966. The Beatles held a press conference to explain John Lennon's claim that The Beatles were bigger than Jesus.